Previously, re-acquisition of muscle mass -- with or without steroid use -- after periods of inactivity has been attributed to motor learning. However, this new data from the University of Oslo suggests that there is a cellular 'memory mechanism' within muscle of brief steroid users. 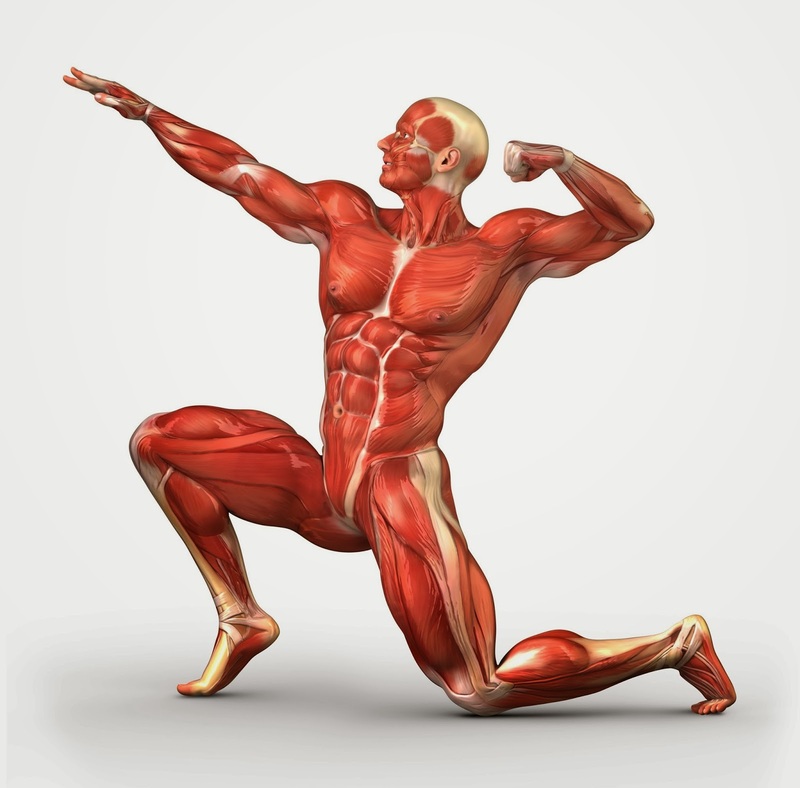 The team investigated the effects of steroids on muscle re-acquisition in mice and discovered greater muscle mass and more myonuclei -- which are essential components for muscle fibre function -- were apparent after returning to exercise. Professor Kristian Gundersen explains how they carried out the study and the results found: "Mice were briefly exposed to steroids which resulted in increased muscle mass and number of cell nuclei in the muscle fibres. Three months after withdrawal of the drug (approximately 15% of a mouse's life span) their muscles grew by 30% over six days following load exercise. The untreated mice grew insignificantly." Prof Gundersen says: "The results in our mice may correspond to the effects of steroids lasting for decades in humans given the same cellular 'muscle memory' mechanism. The new results might spur a debate on the current World Anti-Doping Agency (WADA) code in which the maximum exclusion time is currently two years." Additionally, the data suggests that strength training when young might be beneficial later in life since the ability to generate new myonuclei is impaired in the elderly.